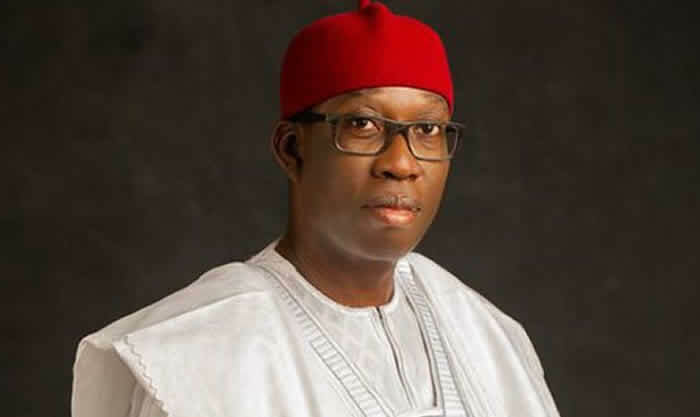 Following the murder of the Special Assistant on Youths to the Delta State Governor Ifeanyi Okowa, Lawrence Ijie alias Ngozi, the police command in the state has promised to arrest those behind the killing. The Governor’s aide was reportedly shot by unknown gunmen in Ekpan community in Uvwie Local Government Area of Delta State a night to the postponed presidential election. The Commissioner of Police in the state, Yinka Adeleke, in a meeting with area commanders and divisional police officers in Warri on Sunday, stated that investigations have been started into the incident. Acting spokesman for the police in the state Chuks Orisewezie said in a statement on Monday the CP had visited the scene of the crime. He claimed that the police are not aware of the reason behind Ngozi’s killing, he called on the public to give information that could help arrest the culprits. Due to Ngozi’s killing, some supporters of the Peoples Democratic Party and All Progressives Congress were allegedly involved in a bloody battle. No fewer than 10 persons were reportedly killed.